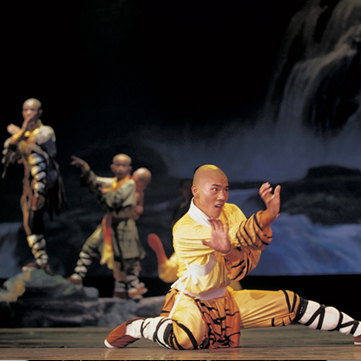 Performing an ancient form of Chinese martial arts, the Shaolin Warriors from the People’s Republic of China are renowned worldwide for their almost unbelievable feats of martial arts prowess. 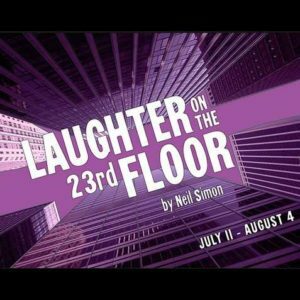 Trained from youth to hone both the mental and physical discipline required to perform the kinds of athletics one might only see in a movie, the troupe presents a truly remarkable evening of skillfully choreographed, death-defying theatre. Combining Kung Fu, hand-to-hand combat, and zen philosophy in one remarkable package, the Shaolin Warriors are not to be missed. 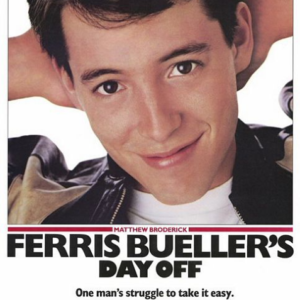 Perchance single tickets online or in the Rialto Center’s Box Office. 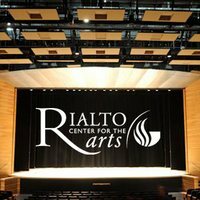 Rialto Series Subscriptions for 2016-2017 year are available at the Rialto Center’s Box Office now. Free Validated Parking at the 100 Peachtree Parking (formally known as the Equitable Parking Deck). 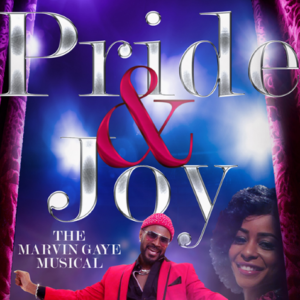 Check the Box Office or Rialto Center’s website for details. Free Pre-Show Events: join us an hour before the Series shows to learn more about the performances. Follow us on Twitter, Instagram, and (new!) Snapchat for behind the scenes fun! 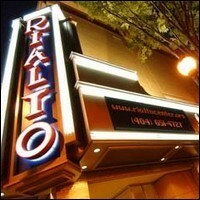 And use #ShaolinToATL and/or #Rialto100 to share your performance experience!